God has called me to lead myself and others to be formed in Christ for the sake of others and the glory of God. 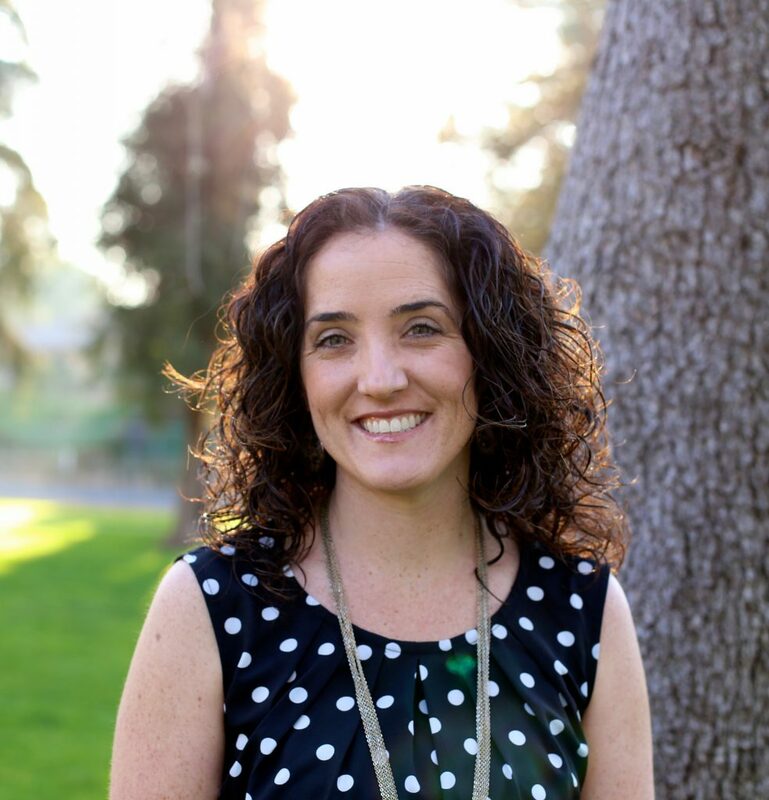 Mandi Pettikas started her ministry as a high school ministries intern and then spent five years as the High School Associate Pastor. She has been the Pastor of Equipping and First Impressions for about 5 years, equipping volunteers to serve in the church and in the community, facilitating her churches spiritual formation experience, coordinating first impressions ministries and special events. Recently, she also became the leader of Love Placentia, a non-profit city-wide serve day that is a partnership between churches, city government, the police department, school district, non-profits, service organizations and local residents focused on impacting their community of Placentia, California together. I love to build teams of people who are all working in their gifts and strengths to spread the gospel. One thing that I hope is accomplished through my leadership is that people feel like they have experienced God and have had the opportunity to serve Him effectively where He has called. I love to take other people’s big picture ideas, events, or emphasis’ and help to make them to become a fleshed out reality.